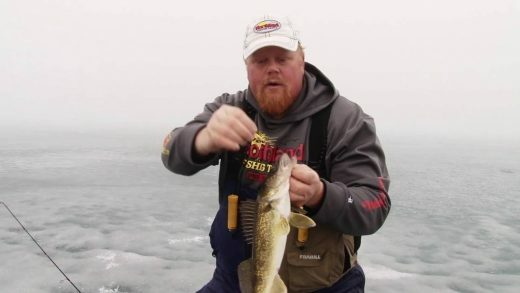 Northland’s new optically enhanced jigging spoons are great for fishing in low-light and stained conditions. Movie about Pole Fishing for Sturgeon from Czech Republic. Fisherman Lukáš Jiroušek. 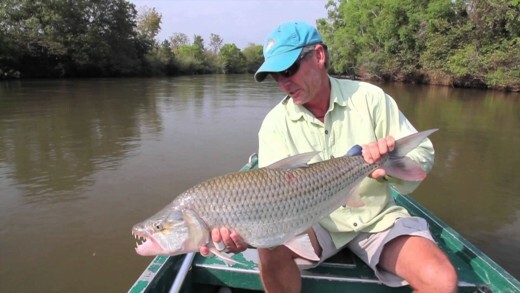 A short video giving a quick introduction to the the amazing fly fishing adventures available in Tanzania, hunting monster Tigerfish. Fishing trips can be arranged through Tourette Fishing Guides and Sport Quest holidays. 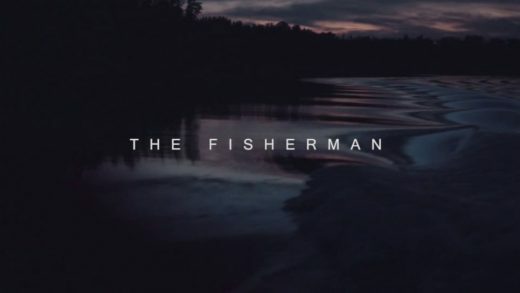 The fisherman – a short fishing film shot using a Sony A7 camera with a modified Helios Anamorphic Lens. Music by Andreas Nilsson. 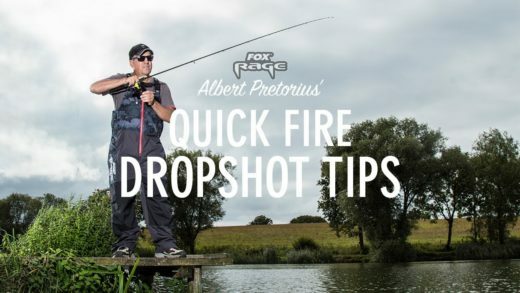 Fox consultant Mick Brown talks predator fishing, revealing his favourite lures and lure fishing rod. 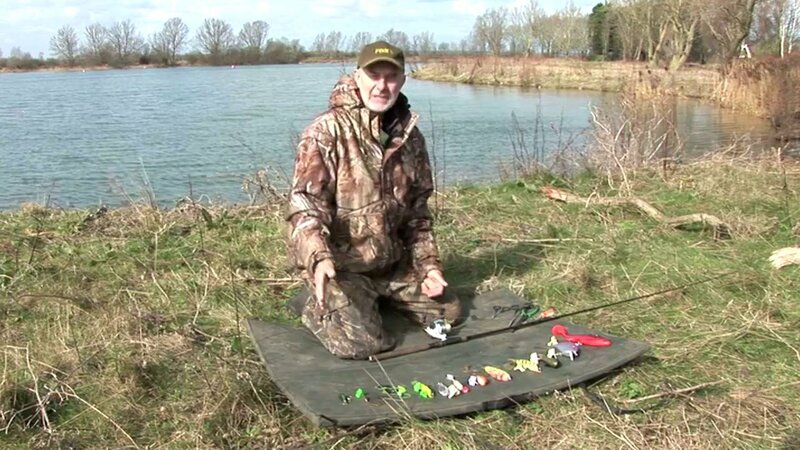 Mick Brown catches a Pike and explains how to choose the perfect rod for deadbaiting. 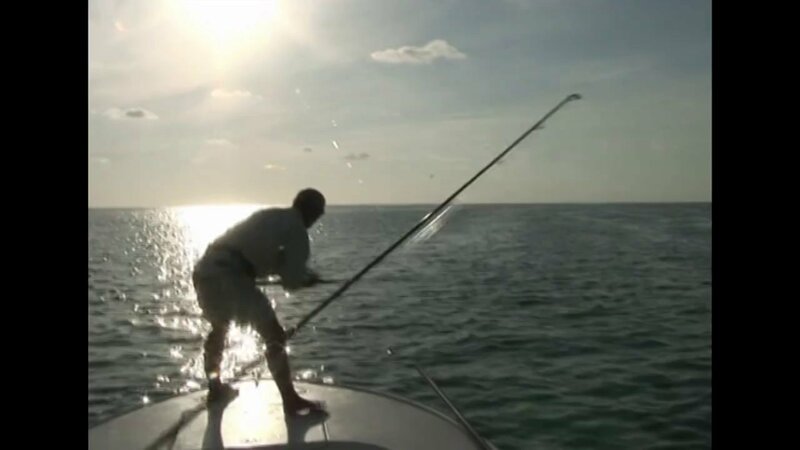 Sportquest Holidays provide unique, tailor made fishing holidays that offer you an experience of a lifetime. 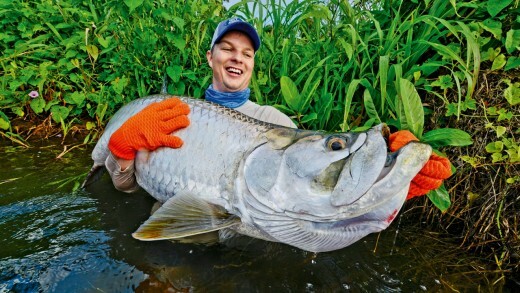 With a comprehensive range of tour packages and choice from an ever increasing range of exotic, worldwide destinations there’s an angling adventure that's sure to meet your needs.